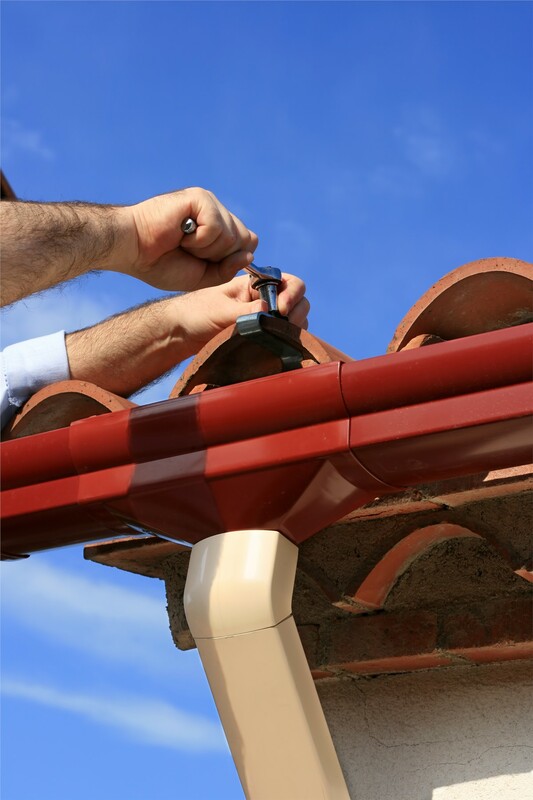 Our professional team can protect your home with our innovative, high-quality gutter systems. 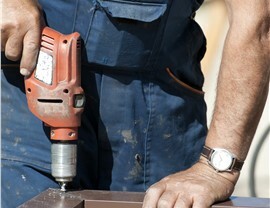 Does your home need gutter repair or replacement? A damaged or broken gutter can prevent rainwater from adequately draining away from your home—leading to basement water leaks, roof leaks, or wood damage. 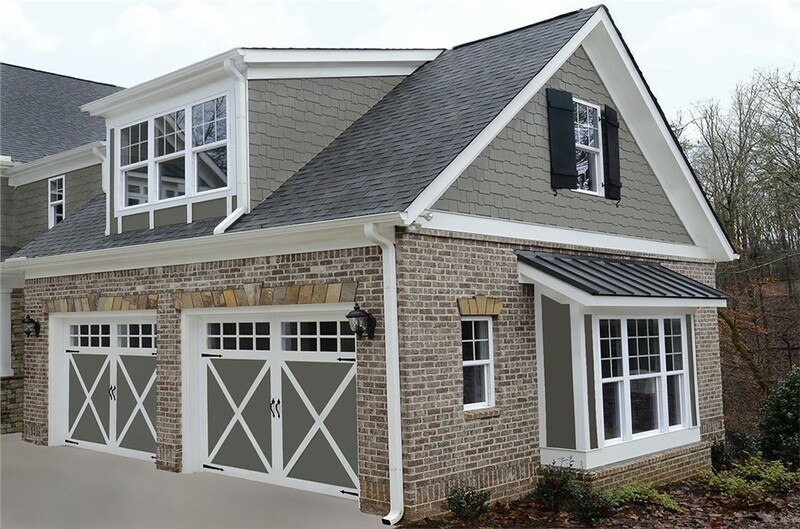 If you are in need of replacement gutters, trust the professionals at US Remodeling Group to quickly and efficiently install your gutter replacement. 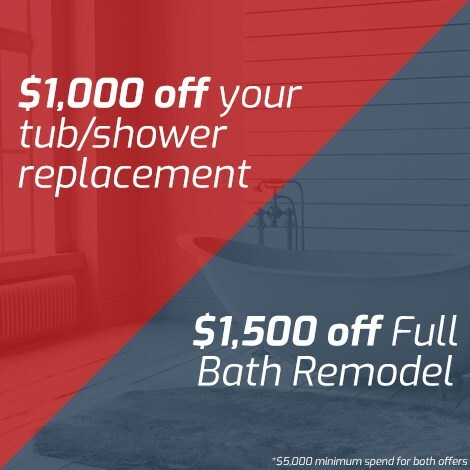 For more than a decade, US Remodeling Group has been proudly serving the Connecticut community with reliable and professional gutter replacement installation and exterior home repair services. 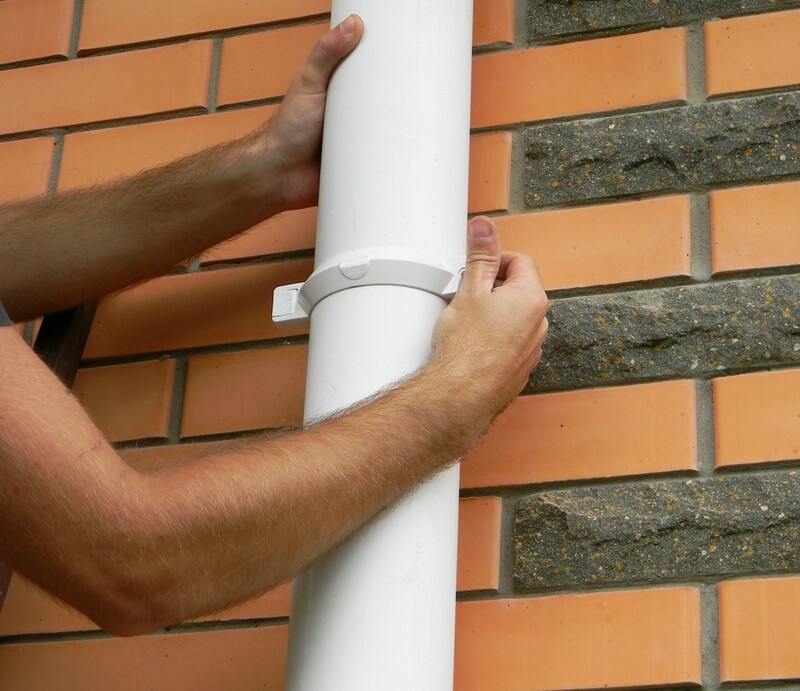 As a gutter replacement company, we strive to exceed all of our customer’s expectations while delivering top-notch customer service. This dedication to our customers has earned us a BBB-Accreditation and a "Quality Tested Award" from Good Housekeeping. 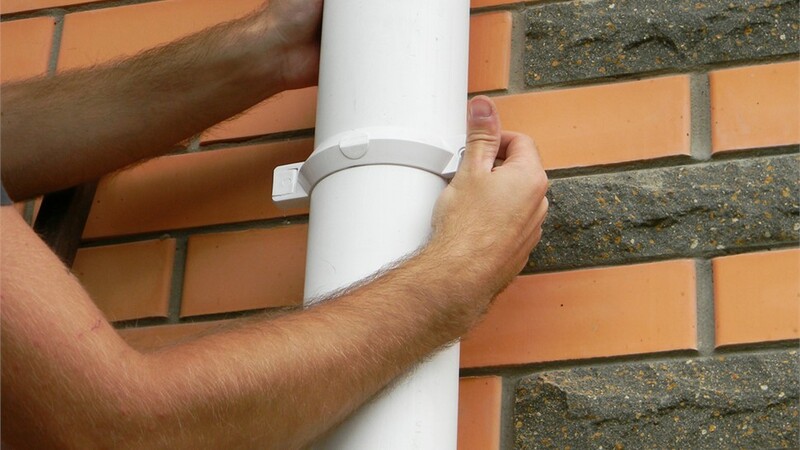 We are committed to delivering fast, friendly, and affordable replacement gutter installation services. Damaged gutters can be the beginning of a larger and more expensive problem. Regular maintenance, cleaning, and repair will extend the life of your gutters and your property. 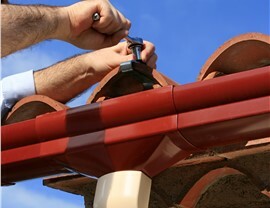 As your Connecticut replacement gutter company, we employ only the best technicians who have the experience to install and replace your gutters properly to avoid any future issues. 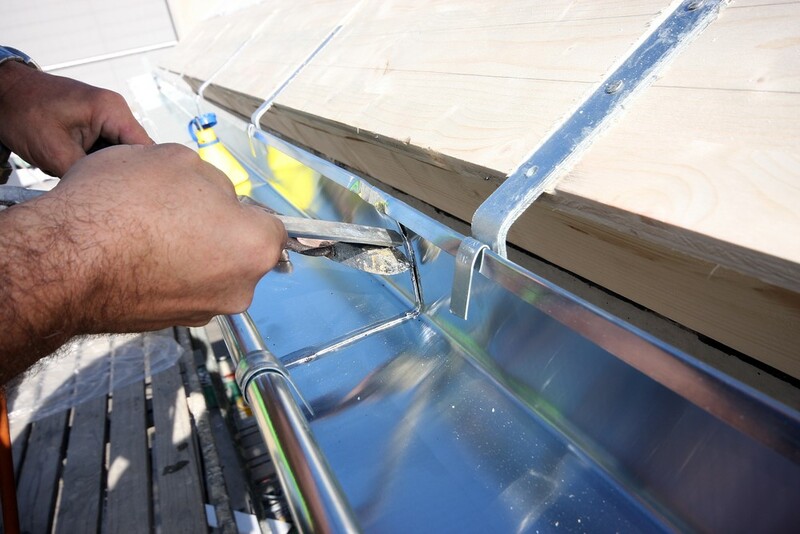 At US Remodeling Group, we believe gutter protection is just as important as your CT gutters themselves. 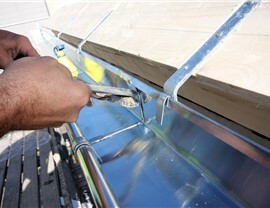 If you are in need of gutter guard replacement, we can easily and affordably make those repairs. Keeping your gutter protection replacement in proper working order prevents debris from entering your gutters and causing a blockage or bigger water issue. 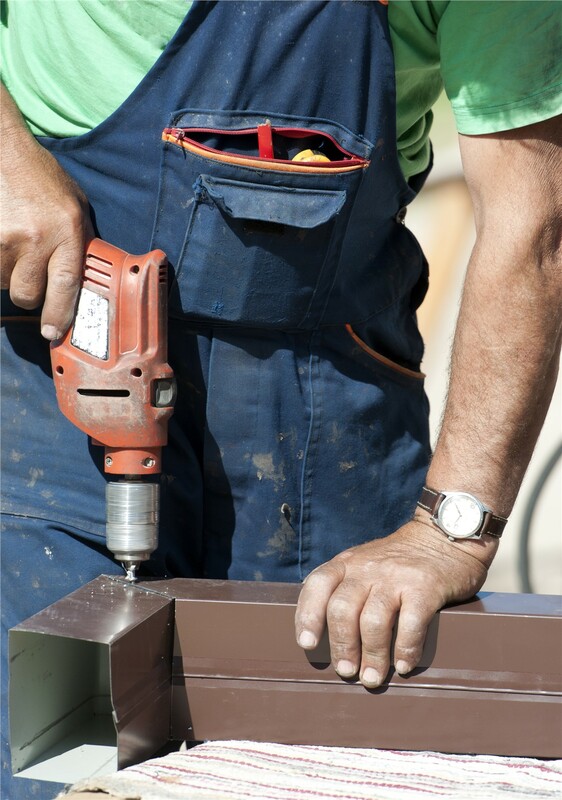 For more information about Connecticut gutter replacement or replacement gutter protection services, contact US Remodeling Group today. Our specialists are standing by to answer all of your questions and schedule your free, no-obligation estimate.